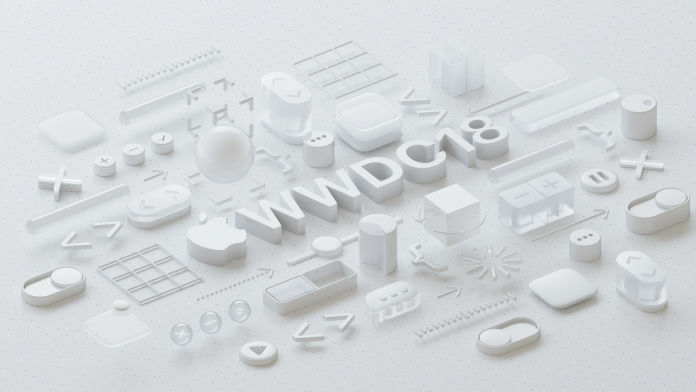 Apple's WWDC 2018 will begin at 10:30 PM IST. We have listed all the details that you need to know, take a look. As we had reported earlier, Apple is hosting the Worldwide Developer Conference (WWDC) 2018 today. It is going to be a week-long affair wherein the company will preview its upcoming software features for its horde of products such as iPhones, iPads, Macs, Apple Watch, and more. 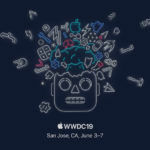 The WWDC 2018 keynote event will kick off today at McEnery Convention Center in San Jose, California at 10 AM Pacific Time, which converts to 10:30 PM India Standard Time (IST). Just like the previous WWDC events, this event will also have Apple CEO Tim Cook taking the stage to begin the keynote. 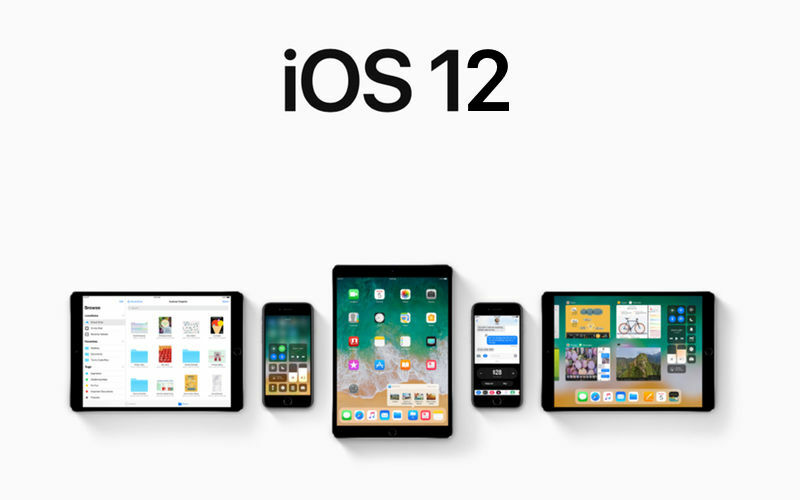 This time around, we are expecting the event to showcase the latest additions to its iOS with iOS 12 and macOS with macOS 10.14. The WWDC 2018 will begin at 10 AM PT (10:30 PM IST), and as always, Apple will be live-streaming the entire event on its website. If you have an Apple device then you will need to head to WWDC website to catch the live stream without any interruption on Safari browser. For the users who have a 1st, 2nd, or 4th gen Apple TV, they will be able to watch the event on Apple Events channel. Windows users will be able to enjoy the live stream via Microsoft Edge browser. One of the major highlights of the event is going to be iOS 12. The update is being regarded as a band-aid for all the goof ups caused by iOS 12. 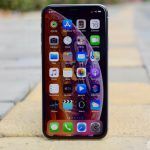 This time around Apple is focusing on improving the software’s reliability factor alongside performance. 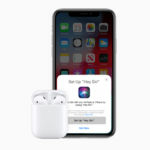 Among the several rumoured features, the iOS 12 is also expected to pack NFC-based capabilities clubbed with Digital Health tools that will help users in monitoring the time they spend on their phones. Not just iOS, Apple is also going to bring a new improved version for the macOS. In a public post on Daring Fireball, John Gruber stated that the macOS store would finally receive the much-needed overhaul concerning design. 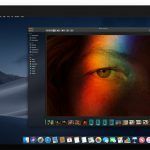 Besides, last week, leaked screenshots of macOS 10.14 surfaced on the internet revealing a dark theme and a dedicated Apple New app. Rumour has it that macOS may also get Hey Siri support too. The Cupertino giant will also introduce new changes for watchOS and tvOS in the form of new versions, i.e. watchOS 5 and tvOS 12. For watchOS 5 on Apple Watch models, we can expect the company to add health and fitness features to enhance its usability. 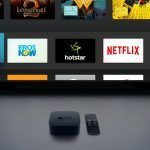 As for tvOS 12, we could expect Apple to add new content partners or reveal an entirely refreshed content strategy to woo consumers. Last year, Apple banked upon Augmented Reality with Animoji feature. The WWDC 2018 could bring new AR-based features onboard. 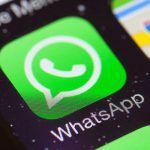 We can expect the company to announce new capabilities that may allow two users to interact in the same virtual ecosystem by playing games or sharing other information. 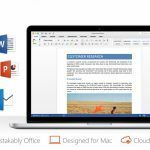 The data shared will be stored in the cloud. Besides, Apple may also introduce new methods that will allow users to manage their health apps in Augmented Reality via camera app. Analysts are of a view that Apple could also integrate AI features into its virtual assistant, Siri, to make it compete with Google Assistant and Amazon Alexa. At WWDC 2018, we could see Apple bringing Siri to the level where Google Assistant and Alexa already stand, thanks to their continuous upgrades. 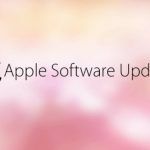 Apple WWDC 2018 Keynote: Refreshed versions of MacBook Pro, iPhone SE 2? 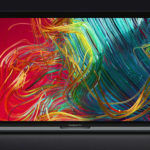 Concerning hardware, there were rumours regarding a possible unveiling of a refreshed MacBook Pro lineup with 8th Gen. Intel processors geared with higher RAM and storage capacities and Retina display. 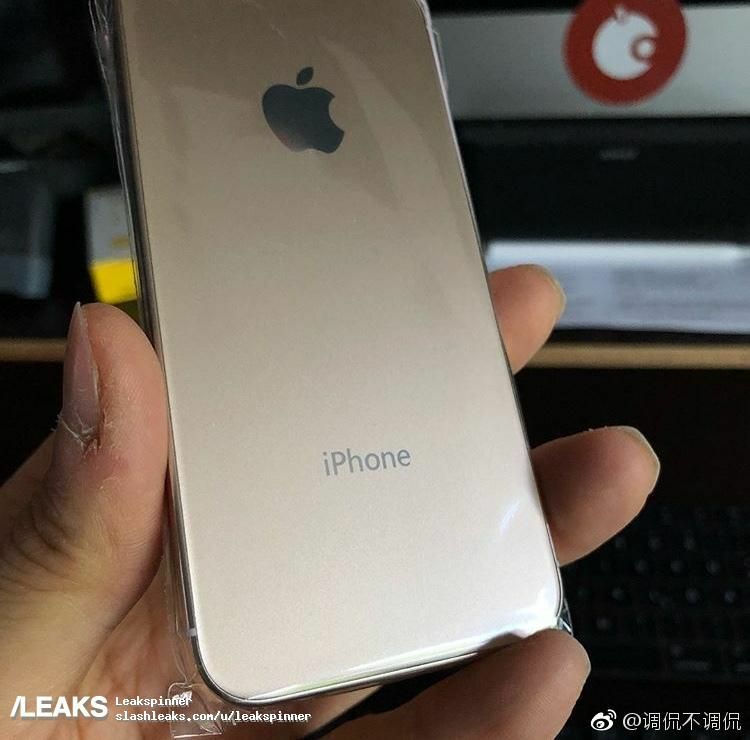 Some of the reports also state that the company may unveil the iPhone SE 2 during the event, but we don’t think Apple will unveil any new hardware at all. 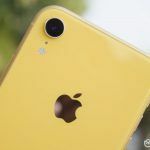 We think that Apple will only unveil newer versions of iOS, macOS, tvOS, and watchOS as well as improved software services like Siri, Apple Maps, iMessage, and more.